Anmälan via SKKs Internetanmälan/Online entry: www.skk.se. Internetanmälan gäller endast utställning, ej lydnad, agility eller juniorhandling/Online entry for shows only (not obedience, agility or juniorhandling). 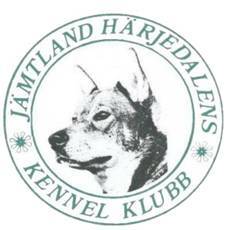 Allmänna upplysningar/information:Tel 070-3449805, kerstin.henriksson@jhkk.se Du hittar oss även på/You may also look at www.jhkk.se eller kontakta Svenska Kennelklubben, Tävlingsavdelningen, 08-795 33 22, 10-12, 13-15. Overseas exhibitors who do not use the online entry: must require special entry form.  You can download the entry form at the SKK website www.skk.se The entry form shall be sent to J/H Kennelklubb, c/o Henriksson, Saxv 2 SE 831 61 Östersund Sweden. Please note: A copy of the registration certificate with complete pedigree must be enclosed together with a copy of payment (checks not acceptable) and working class certificate (WCC) if applicable. Payment must reach Jämtland/Härjedalens KK by last entry date.